Who don’t know about iPhone? Almost people are aware about this gadget and its wonderful and impressive features that make them feel amaze anytime and anywhere. 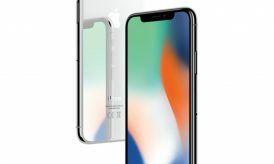 Apple’s iPhone is one of the finest devices that stuffed with lots of applications to make people feel entertaining while on go. 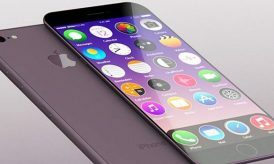 Apart from entertainment, iPhone is also a perfect healthcare and fitness tracker phone that always keeps you aware about your health and health related problems. This excellent device offers lots of healthcare and fitness applications that you can use to track your health and health problems. 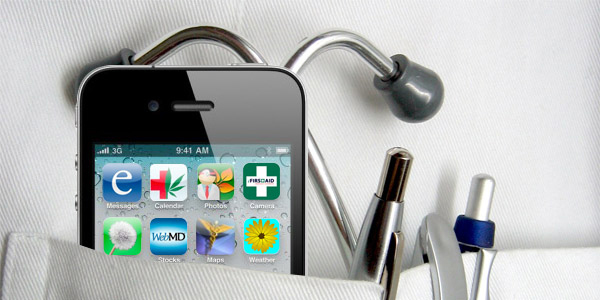 Today, iPhone users would find millions of iPhone health applications to download in their device, but it is not necessary that each of these apps is beneficial for them to download. It is pivotal for them to use only those iPhone apps that are worth for their device and let them keep their eye on their health. 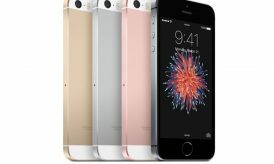 When it comes to choose ingenious and incomparable iPhone health applications, every user gets confused and did not able to make selection. Are you damn serious about losing your extra weight? 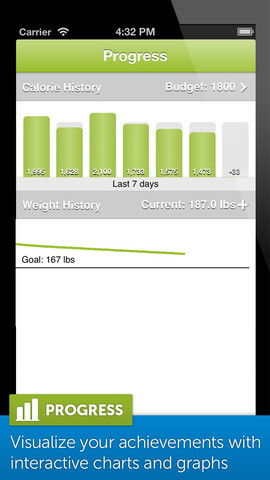 Lose It is an excellent iPhone health application that helps you to make your goal into a reality. Through this application, you can easily lose your weight that you have decided in your mind. It offers seamless and supportive weight loss program that surely works for you and helps you to lose your extra weight. Lose It is a simple to use application that comes with great features like streamlined interface, complete database of foods and activities. 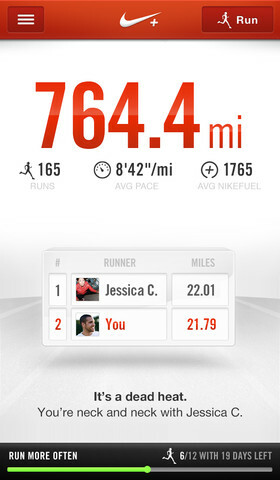 One of the most popular running applications ‘Nike + Running’ lets you record your distance, pace and time of running. You can easily add your friends and dear ones to see how you can stack up. You can also tabs on who’s logging the most runs and miles and beat their records. The best running application on iTunes, Nike + Running is a great option for those people, who prefer running in the morning or evening. Fitness Buddy is the free iPhone health app that has more than 300 exercises with in-depth information, assortment of workouts, animations and more. 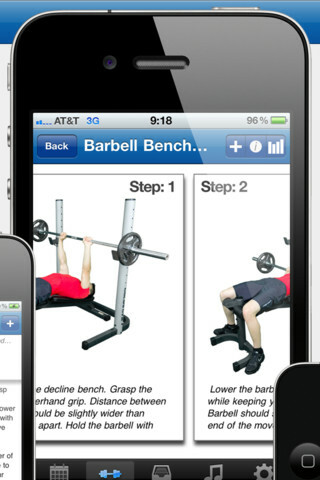 This free version of application has huge content as well as features to offer its users, so iPhone users can download this application from iTunes and enjoy HD videos, body metrics tracking and so on. Calorie Counter is the best calorie counter application with approximately 5 million members. This application offers offline functionality to its users as it is a 100% editorially curate food database that you can trust. 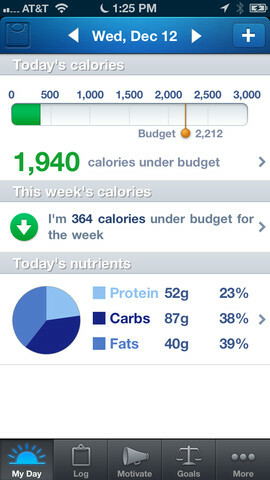 Now, iPhone users can constantly keep their eye on calories that are daily intake in their food. Lose your extra weight easily and get beautiful body shape the way you want. 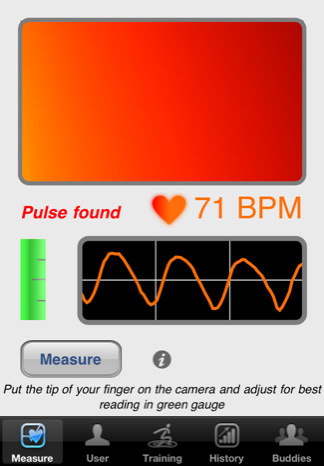 Heart Fitness lets you measure your heart rate with its built-in camera that constantly monitors your physical fitness using its patented technology. This highly wonderful technology especially designed for those people, who always need to get information about their heart fitness. It doesn’t matter whether you are a marathon runner or a couch potato, you will get complete idea how fit you are. So, iPhone users must download this app and get information about their heart fitness. Women’s Fitness Replica is one of the best health and fitness magazine application for those women, who are bust, but want to stay in good shape. This application provides all the latest and updated fitness trends, news and other information to stay in shape and beautiful. Women of all ages, sizes and shapes can get heath & fitness advice that surely works for them and let them updated with latest information. Previous story How VoIP Makes Business Communication Easier?